All Steam games, most of them co-op, too! Bundle Stars has put the finishing touches on a brand new pack of games for the end of the month, and it's got a whole lot of co-op for not a whole lot of money. 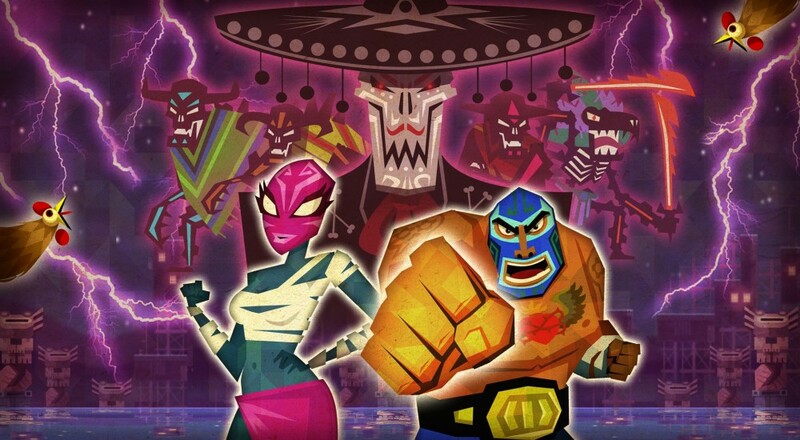 The Indie Legends Bundle includes some famous releases from the last few years like Monaco and Guacamelee along with a few Early Access and single player games. Monaco: What's Yours is Mine - Online and local co-op thieving and surviving. Guacamelee! Super Turbo Championship Edition - Local co-op and lots of punching. Giana Sisters: Twisted Dreams - The classic platformer remade and with two player local (almost) co-op. Divekick - A two button fighting game with local co-op for two players. SpeedRunners - Early access racing game with team-based co-op support. To grab a Bundle Stars bundle, all you have to do is look at the price, pay it, then download your games. There are no minimums or unlockables to wait for, just simple cash for simple games. Steam keys are included for most games (all of them in the case of this bundle), and DRM-free downloads are occasionally available as well. Keep an eye on the ticking timer at the top of the website. Less then two weeks before the deal vanishes! Page created in 1.2138 seconds.